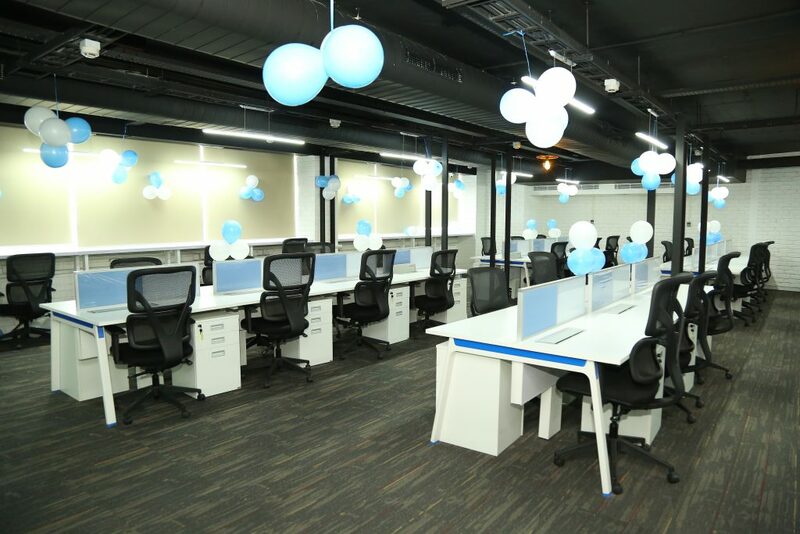 Located in the heart of Bangalore, MarketOne is thrilled to open the doors to its newest – and possibly coolest – office. You’ll find us on the bustling 100 Feet Road, full of restaurants, bars and cafes – a relatively short distance from our previous home. The new premises have been designed with productivity and continued growth in mind. Triple the size of the former office, the choice reflects the current growth trajectory and future ambition of MarketOne in the territory. Similar to a New York style loft, the space is airy and bright, with bare brick walls and a large open-plan working area to encourage collaboration. 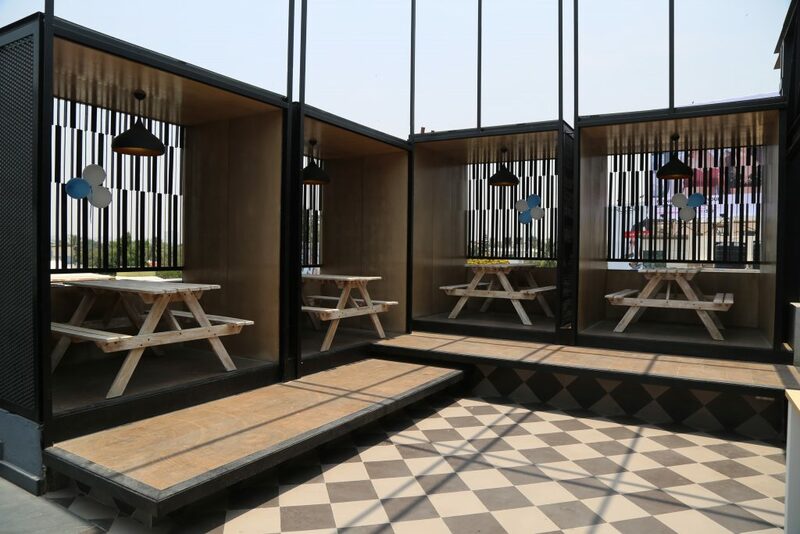 One of the most popular features with staff is the outdoor veranda with shaded alcoves providing a useful spot for ad-hoc meetings and “happy hour” get-togethers. 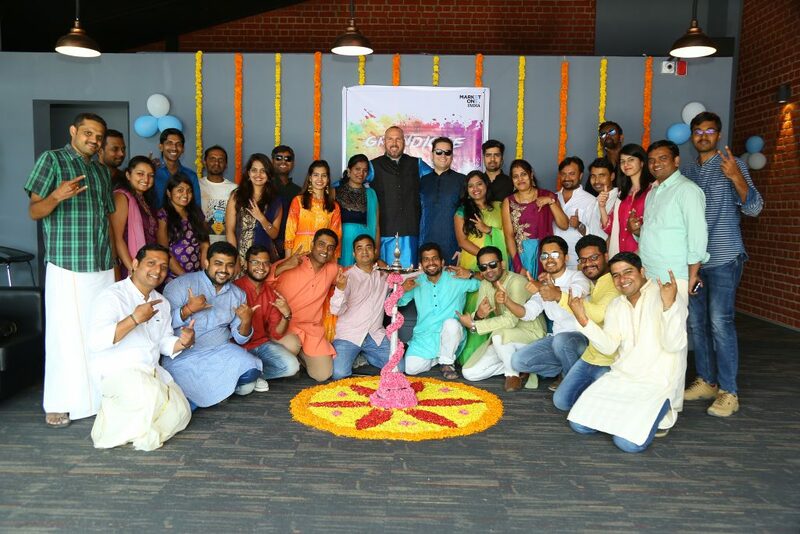 It’s four years, almost to the day, since Warren opened the doors to the first MarketOne India office. Since then, local and regional business has skyrocketed and the team has developed and grown. Directions and contact details for the new office can be found on our Contact page.